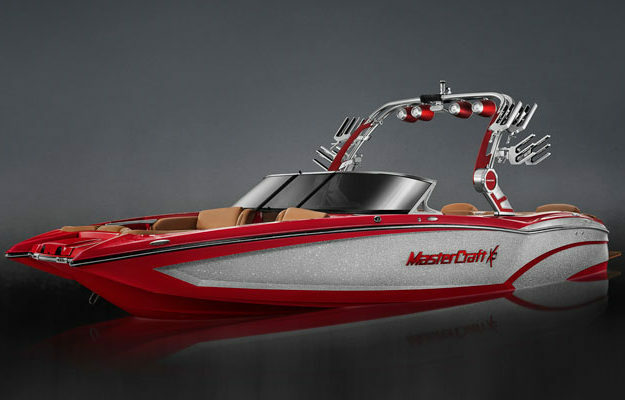 We carry the full lineup of MasterCraft boats. 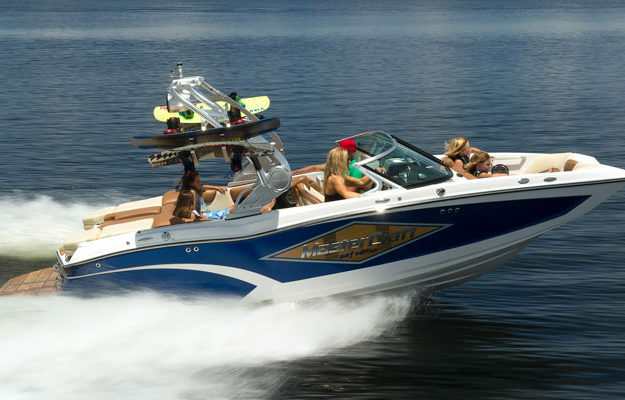 In addition to our new boat inventory we also have a selection of Closeout and Pre-Owned boats. Our inventory consists of some of the best boats available and they don’t last long so come and get yours before it is gone. 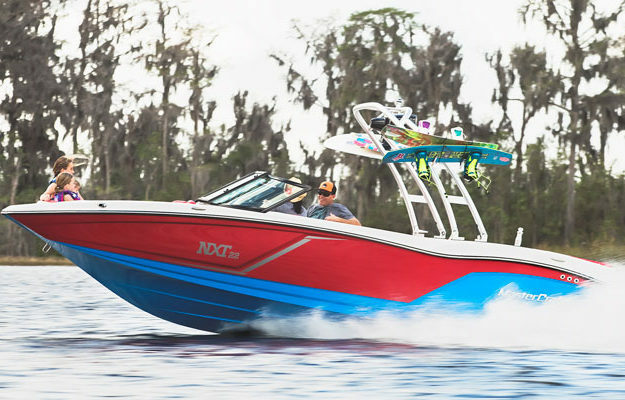 See our current collection of Closeout Boats. Closeout boats may include Current or last year models and demo boats. All greatly reduced ready to sell. 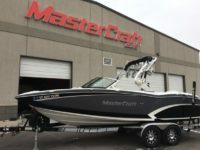 See our current inventory of brand new MasterCrafts. See our current stock of previously owned boats.